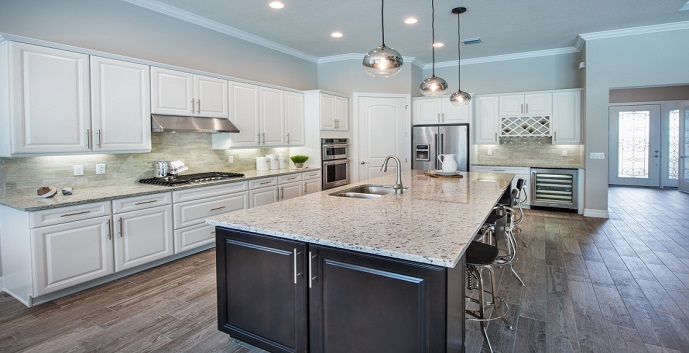 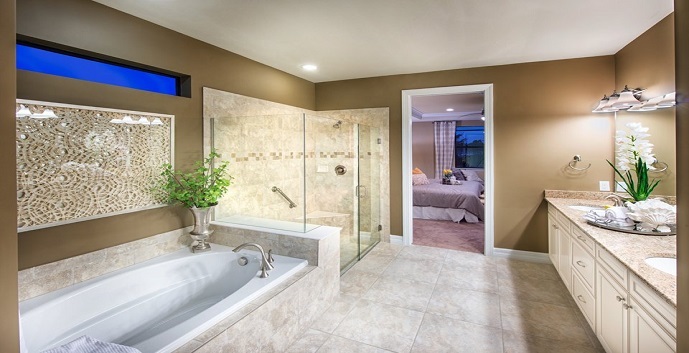 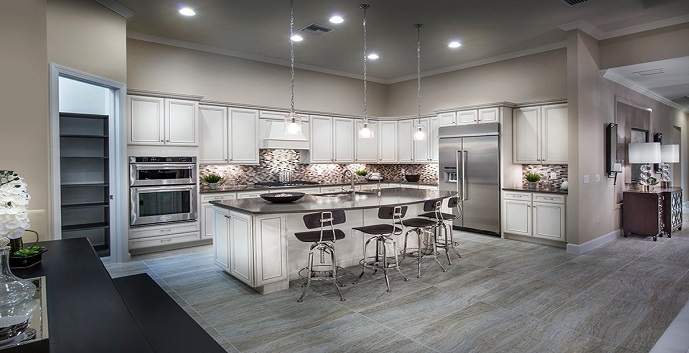 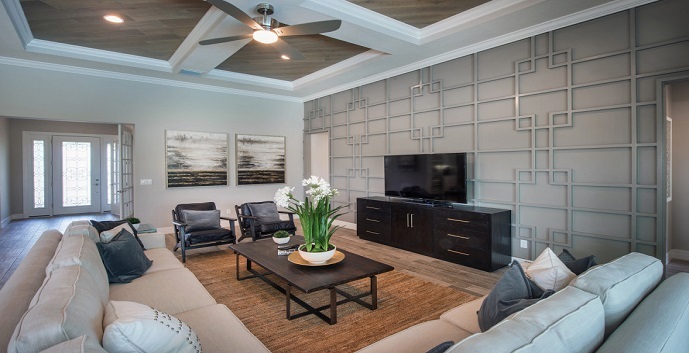 Pulte’s Shores Pointe of Jupiter now has move in ready homes available. 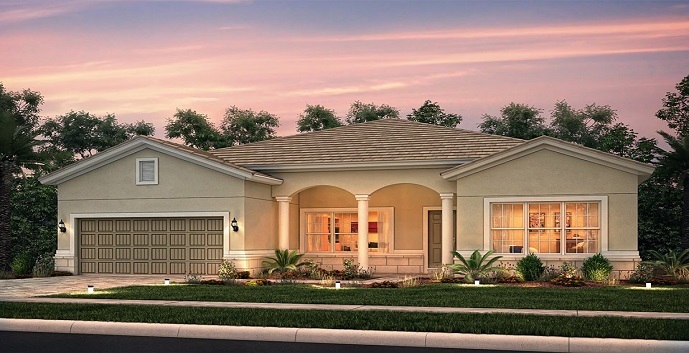 This exclusive community of just 31 single family homes offers one and two story homes uniquely built with natural gas and lawn maintenance and irrigation included. 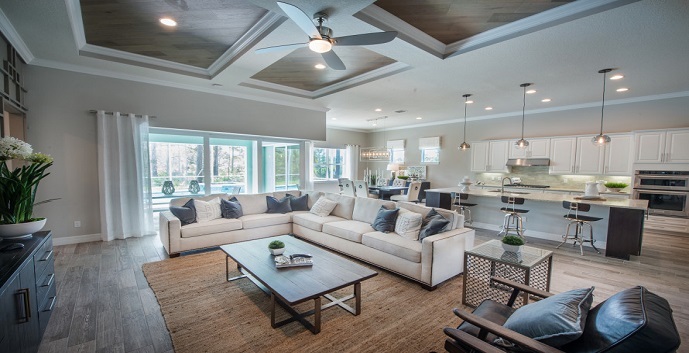 The homes will range in size from 2,488 square feet to 4,345 square feet and just minutes to Jupiter’s pristine beaches and 18 hole golf courses. 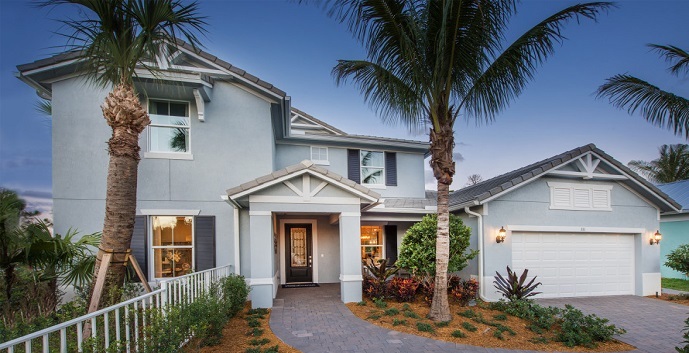 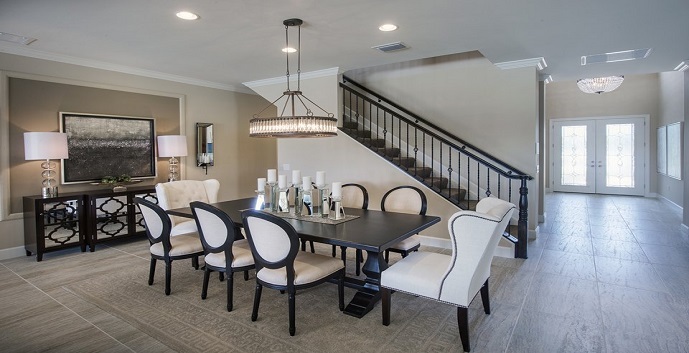 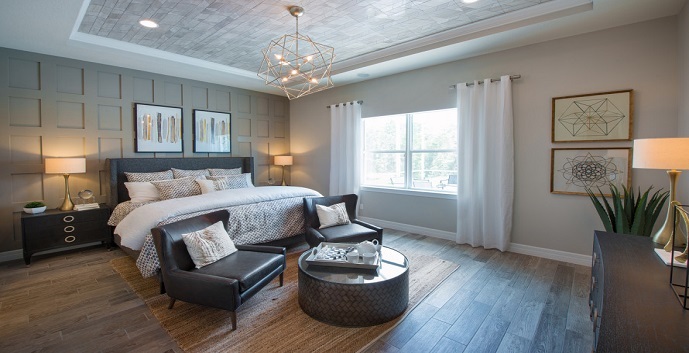 Shores Pointe homes by Pulte Homes offers 5 models to chose from. 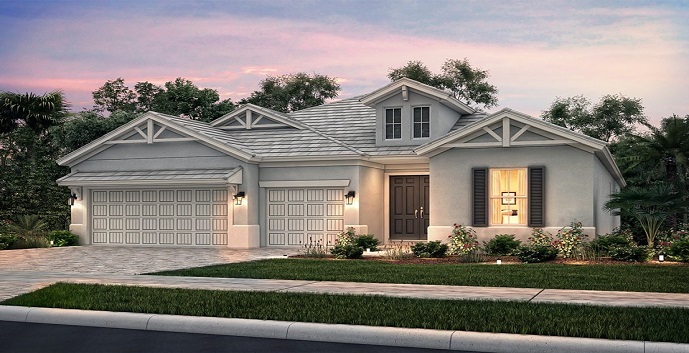 Pinnacle - 1 story homes, 3-4 bedrooms, 3-4 full bathrooms, 3 car garage. 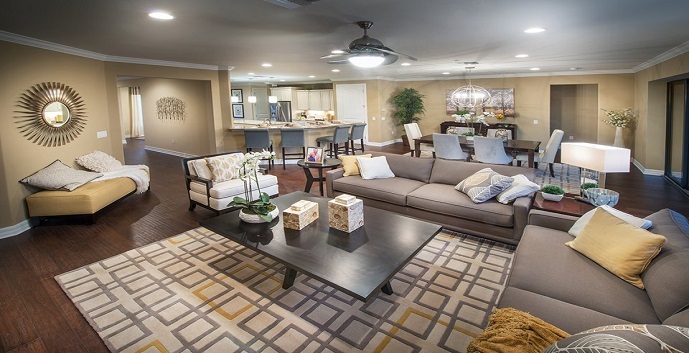 2488+ square feet. 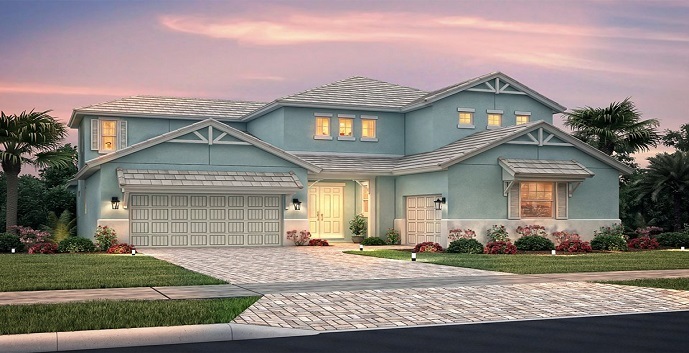 Garden Vista - 2 story homes, 4-7 bedrooms, 1 half bathroom, 2 car garage. 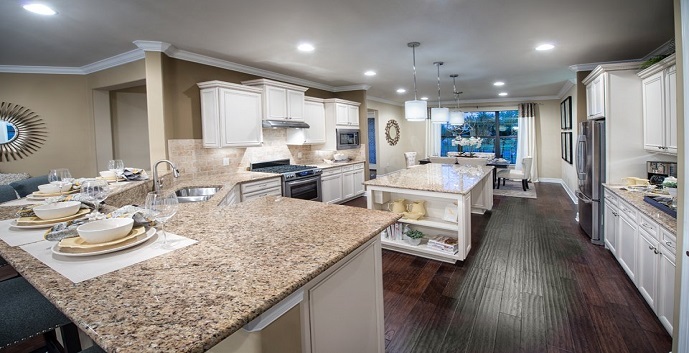 4345 square feet.